Glyphosate, the active ingredient in the world’s most popular herbicide RoundUp is having a contentious moment worldwide. A staggering, estimated 6.1 billion kilograms of RoundUp has been applied worldwide over the last decade, therefore it is important to fully understand the risk of this chemical to farmworkers, consumers, and the environment. So, what is the problem with RoundUp? For more than four decades, farmers have relied upon glyphosate-based herbicides to kill unwanted vegetation. However, RoundUp became a hot button issue in the news in 2015, when the World Health Organization’s International Agency for Research on Cancer (IARC) concluded that glyphosate is “probably carcinogenic”. It was speculated that the herbicide has an adverse effect on the body similar to red meat. These findings reinforced the research by European Food Safety Authority (EFSA) and U.S. Environmental Protection Agency (EPA) that glyphosate is a highly toxic chemical. However, while environmental activists are claiming that this molecule is responsible for everything from cancer to celiac disease to autism. The pesticide industry is ensuring that these claims are moot. 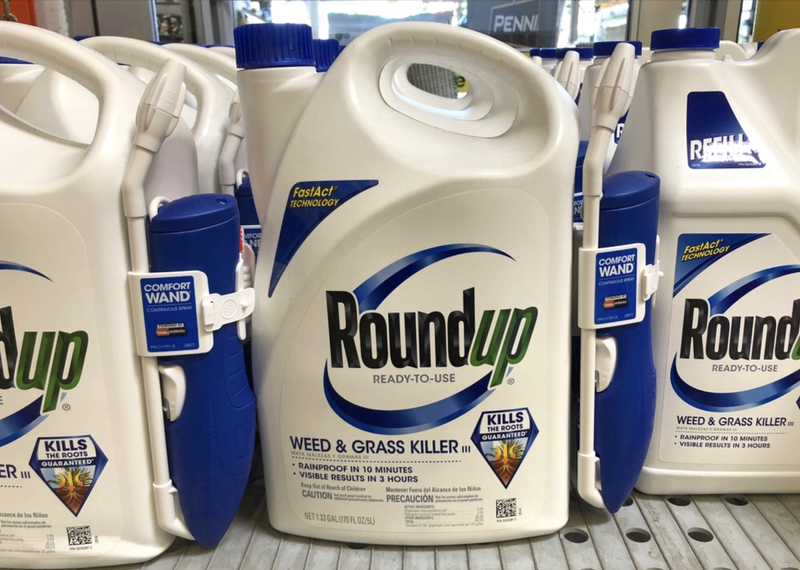 A precedent case for RoundUp went on trial in 2018, when Dewayne Johnson, a former groundskeeper sued Monsanto, a manufacturer of RoundUp for $289 million. The plaintiff claimed the pesticide gave him terminal non-Hodgkin’s lymphoma. Following the astronomical settlement, more than 800 people filed lawsuits against Monsanto regarding the adverse effects of RoundUp. If you or your loved ones, have suffered physical damage as a result of being exposed to RoundUp contact Diaco Law today for a free consultation. You need to be informed about a chemical you are exposed to on a regular basis. The concern of neuroscientists that study the chemical action of glyphosate is that it has not been extensively researched when it comes to the effect on the human organism. It is known that glyphosate inhibits an enzymatic pathway required for protein synthesis in the growth of plants. However, upcoming research has been focused on the genotoxicity and carcinogenetic element of the molecule. Scientists speculate that the chemical may be affecting a lot of other systems in the human body other than causing cancer. Another problem when it comes to RoundUp, is that oftentimes pesticide manufacturers fail to disclose the whole list of ingredients in a pesticide. While, glyphosate alone might not be harmful, when in combination with other chemicals it might pose a threat with extensive exposure to humans. Furthermore, the potential toxicity of RoundUp calls into question the safety of the food we are eating that is grown with the world’s most popular pesticide. At Diaco Law, we believe that everyone deserves to be in good health. If your or your loved ones have been exposed to RoundUp and suffered damages to your health and wellbeing, we advise you to give us a call. Protect yourself and your loved ones from carcinogenic chemicals like RoundUp, and have the best law firm Diaco Law on your side. In the shocking aftermath of Hurricane Maria, Tampa, FL based personal injury attorney Joseph Diaco, Jr. felt helpless as he watched the despair of the people in remote cities like Arecibo, Aguadilla and Ponce in Puerto Rico. To combat the hopelessness, Diaco helped formulate a plan to bring aid to areas under a veritable media blackout. Diaco reached out to Rafael Gatzambide, Bubba Clem and the BTLS Foundation to get the word out to local businesses. All were willing and eager to help Diaco make it happen, despite enormous logistical hurdles. Joseph F. Diaco, Jr., Esq. of Diaco Law announced recently that his firm had completed its move into offices new offices located on S Boulevard in Tampa. The move signifies the beginning of a new era for the well-respected local firm. 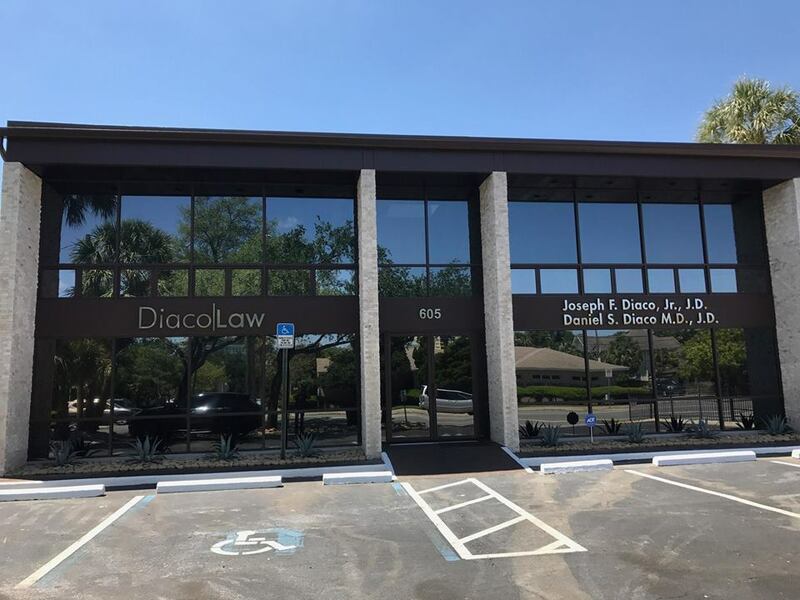 The new Diaco Law office is located in Tampa at 605 S Boulevard. The office will provide much-needed space for the growing practice, while still offering a comfortable feel for clients who are seeking a hands-on approach to their case. 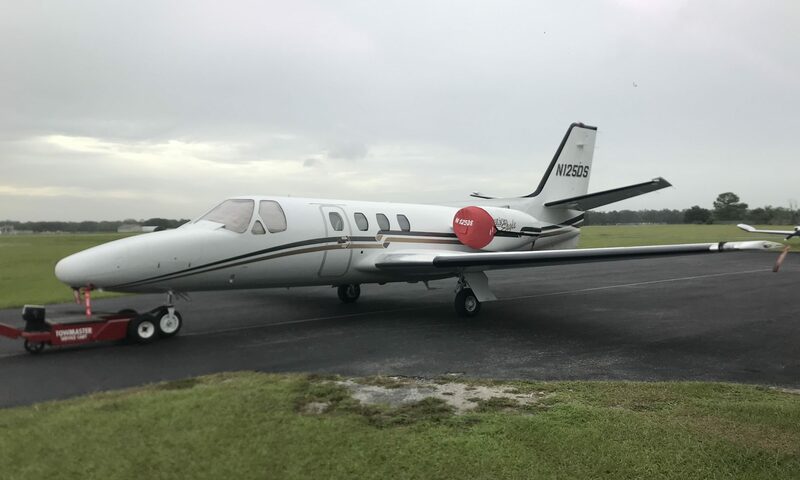 “My goal is to make it apparent to any client that he or she always comes first,” said Joseph F. Diaco, Jr.
Joseph F. Diaco, Jr. has more than twenty years of experience practicing in Tampa, Florida as well as throughout the better part of the state. 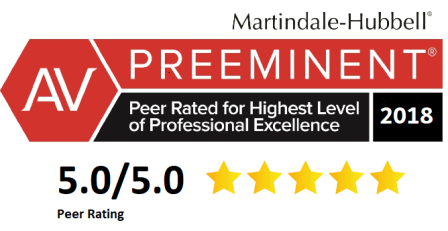 He is well-known for being the attorney of record for positive outcomes on commercial vehicle injury claims, medical malpractice claims and wrongful death cases. Practice areas currently offered by Diaco Law include wrongful death, dog bites, nursing home abuse, commercial vehicle injury, medical malpractice and defective product claims. In spite of a broad scope of practice areas, Joseph F. Diaco, Jr. is known for his careful personal attention to each client. Diaco Law is located at 605 S Boulevard, Tampa, Florida 33606. Joseph F. Diaco, Jr. can be reached by telephone at 808-SOS-FIRM.